AHLAN WA SAHLAN! 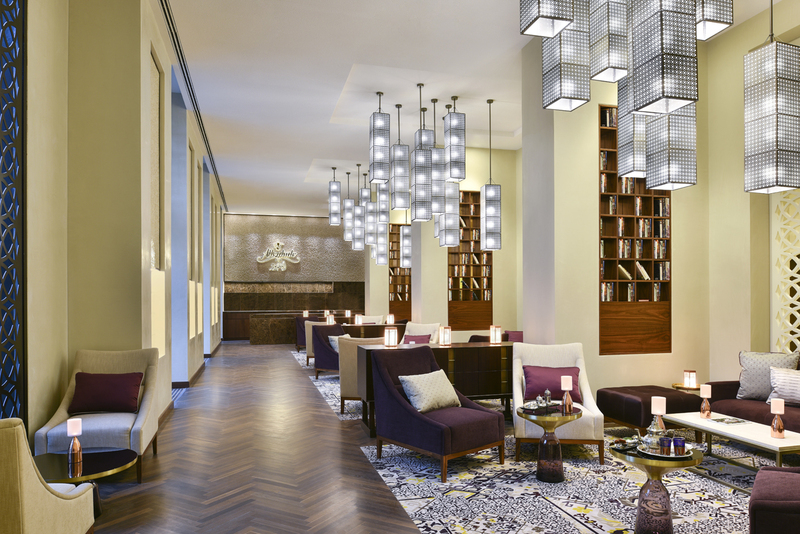 Welcome to Alwadi Hotel Doha MGallery by AccorHotels, a refined oasis, the gateway to the world’s first sustainable downtown regeneration project, Msheireb Downtown Doha. Our new 5-star boutique hotel offers spacious luxurious rooms and suites, sumptuous restaurants and exceptional bars, a high-end equipped gym, refreshing pool and soothing spa. Immerse yourself in the essence of Qatari Hospitality and discover cultured blend of Qatari heritage and contemporary design creating endless Memorable Moments. A centuries-old market, iconic Souq Waqif, lies adjacent to the hotel and is easily accessible via a pedestrian underpass. With museums and cultural center, Qatar’s rich heritage surrounds you. Offering 213 luxurious rooms and suites with enviable amenities, a spectacular ballroom and five high-class meeting rooms, a variety of restaurants and an exclusive spa and swimming pool, Alwadi Hotel Doha MGallery by AccorHotels is ideal for business or leisure and is just 15 minutes’ drive from Hamad International Airport, and 10 minutes from West Bay. 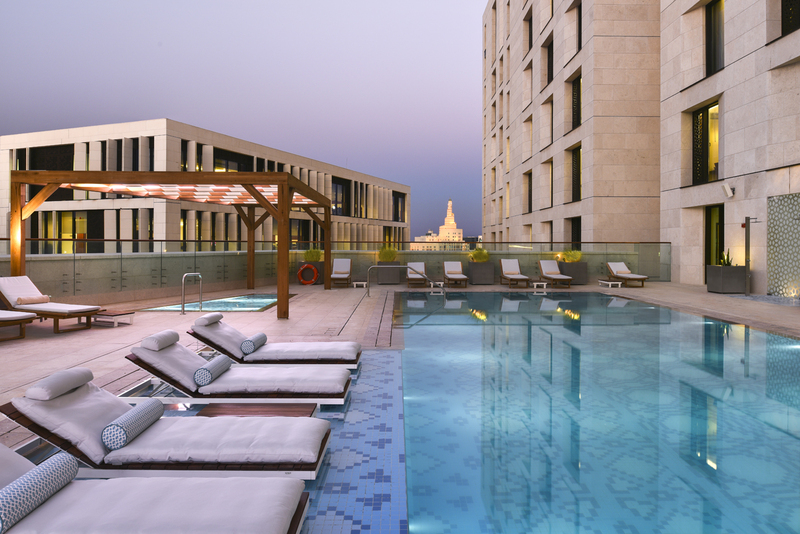 At Alwadi Hotel Doha, guests as members of the AccorHotels’ Le Club, the brand’s established loyalty program can enjoy exclusive benefits and unique experiences. 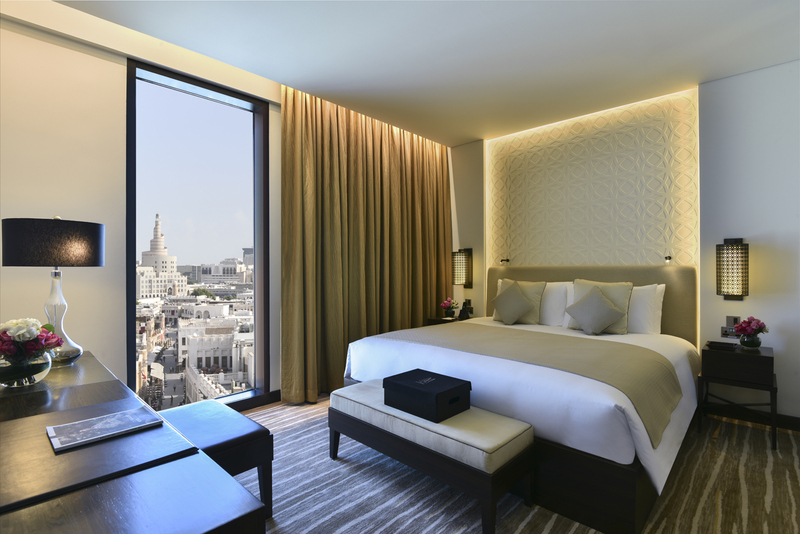 To experience the essence of Qatari hospitality, book your stay by visiting www.alwadihoteldoha.com or call us at 4009 9999.